Lamborghini Miura Restoration in NJ. Over the years many Lamborghini Miura restorations have passed through our doors. Since we currently have 2 Miura projects in-house, an engine rebuild and a complete ground up restoration, we thought we’d take the time to share the journey for anyone in the midst of a restoration or contemplating taking the plunge. Lamborghini Miura restoration: wheels. 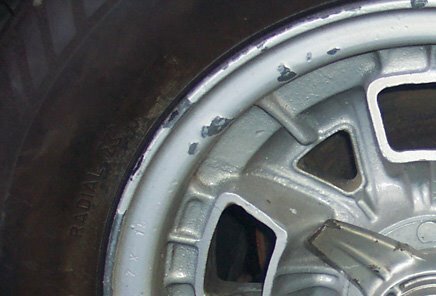 The original cast wheels are pretty rough on these cars; the appearance is that of a bad stucco job painted flat silver.